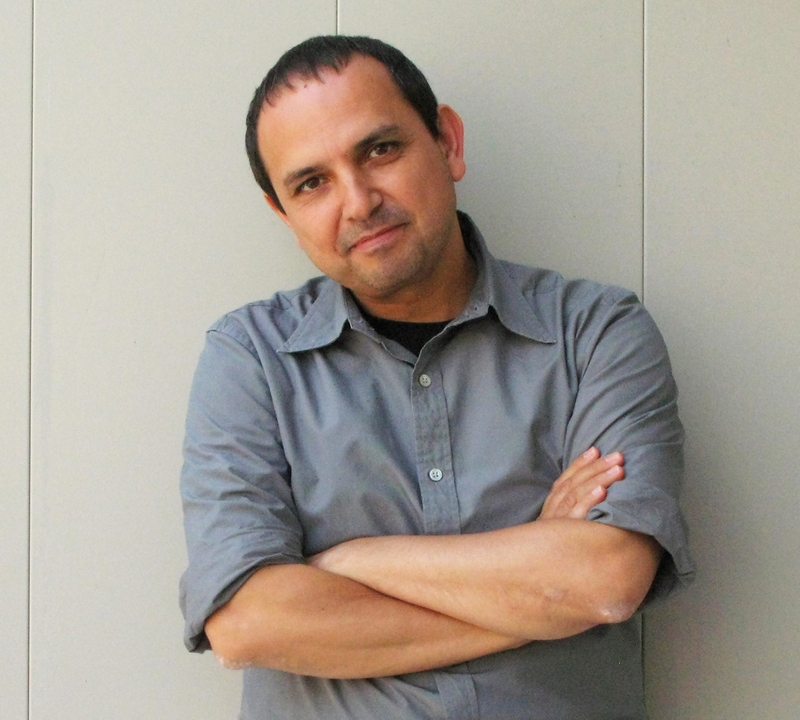 My profile of Teddy Cruz, architect extraordinaire, for the San Diego Social Entrepreneurship Forum. A distinctive characteristic of the social entrepreneur is the ability to see, amid a thicket of complex problems, the germ of opportunity. When Teddy Cruz looks at the neighborhoods along the border of San Diego and Tijuana, he sees poverty and hardship, but also the dynamism of entrepreneurship, an energy that can be harnessed to solve social problems. By designing housing structures that reflect and enhance the vibrant cultural life present within the neighborhood, Teddy is showing us how to re-think not just the way immigrants are perceived but also the role of neighborhoods in our lives. Teddy collaborates with architects, activists, and government officials to design new housing structures. But they also are designing political and economic mechanisms to make these at-risk neighborhoods more sustainable and better integrated. This is of critical import because, as Teddy says, “even in the biggest housing boom ever in this city, we still haven’t figured out affordable housing. The problem with current affordable housing mechanisms is that they’re geared towards generic customers based on need and do not target their entrepreneurial energy.” In his view, a collective kitchen in San Isidro can become a lever to unleash the entrepreneurial energy of the whole neighborhood. Teddy founded the Center for Urban Ecology at UCSD’s Visual Arts Department . In his classes, he helps students re-frame their thinking to ensure their ideas can gel with the cultural idiosyncrasies of the worlds in which they operate. Thus, the nature of the classroom is transformed and “the city becomes a laboratory, with the border as a primary site of investigation”. As Teddy becomes more adept at shaping institutional structures towards unleashing neighborhood energy, the borders of his own work expand as well, towards other pressing problems. If his work succeeds, he believes, it won’t just solve problems, it will create a new solution architecture, transforming the institutional processes that confront social and cultural challenges.